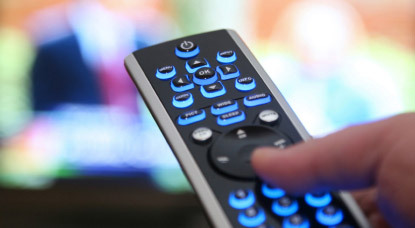 TV installer and audio visual setup Northern Beaches and North Shore, Sydney. That TV Guy. That TV Guy can come to your home or office, usually providing same day service. Peter has over 10 years experience and offers friendly, helpful advice. 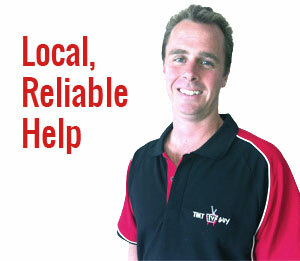 That TV Guy services the Northern Beaches and North Shore, Sydney. Don’t hesitate to contact Peter on 0401 202 087 for answers to all your audio visual questions, or click here to complete the online enquiry form.